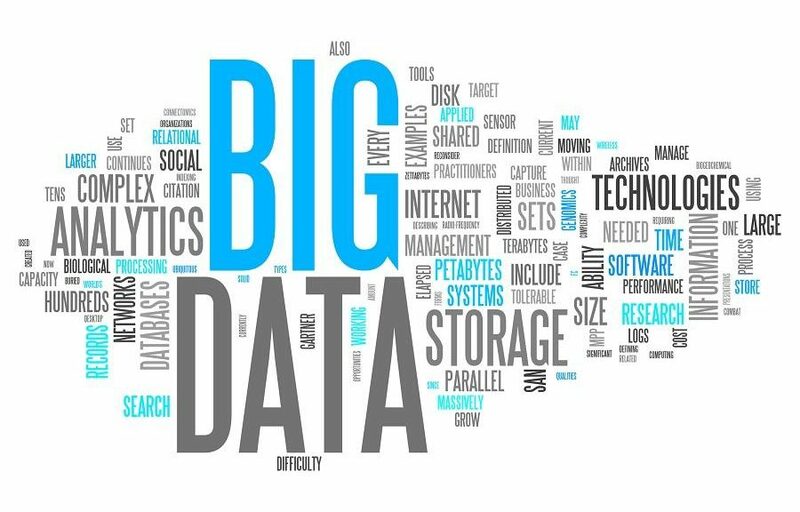 Big Data – How ‘Big’ is the data in Education? Big Data. Two simple words. When I first heard these words I wondered how much ‘Big’ data can education really have? And as I started working a year ago on Partnerships at Report Bee, I gradually realised that there is vast amount of educational data available for every student. But, was this being put to good use? After all, the data’s worth lies in the interpretation and the subsequent action, isn’t it? School education, as we know, has evolved dramatically over the years. It is not just academics now. Schools offer many different programs ranging from life skills, leadership, robotics to yoga. So, we have all this rich student data available with us: How do schools essentially make use of this? With Report Bee in schools now, many different beautiful, insightful report cards are made possible at the click of a button! What happens with such vast education data in low income schools supported by impact organizations? More often students’ progress in those schools is never tracked since such data sets are unstructured, cluttered and lack insights. It is cumbersome to maintain and over a period of time this can lead to data loss when stored as hard copies or excel sheets. Let’s consider a student named Priya. During Priya’s school life, she would have a unique data set related to her: general records with academics,daily attendance, health, co scholastic records, standardized test scores and so on . This in turn, becomes a huge data set for many students like Priya under an impact organization. What if this huge unstructured, but extremely valuable education data is mined? Let’s for a moment, forget the analysis that can happen across the spectrum and focus on the students. We would be able to find simple patterns in student’s learning, allowing us to gain a deeper understanding of the individual academic performances and the factors influencing them which would in turn enable us to design more effective intervention programs. What does Report Bee do? The Partnerships team decided to actively foray into this new vertical to see how we can do what we do to help the many Impact Organizations in Education to make sense of the huge datasets they have. So, What does Report Bee do for impact organizations? Yes, we precisely do the above. The data given to Report Bee can be of any format, a text file, a comma separated file, a microsoft access database or any other format. Report Bee’s analytics engine is designed in a way to read these files of different formats and create insightful reports, that is visualized aesthetically for quicker and easy understanding. Often times, different organizations have very specific objectives and have the need for a unique set of reports. That is when our data team steps in, providing customized visualizations with drilled down information regarding students’performance across subjects and across years. This can help organizations know the impact of their program on the students’ learning. We know that the Best Decisions are Data Informed Decisions. This information dissemination has in turn, helped the donors and other stakeholders with efficient capital allocation, eventually improving student learning. Report Bee is all set to help create an impact in students’ learning by transforming how education data is read, understood, visualised and acted upon. Big Data. Two small words with a big promise for education.